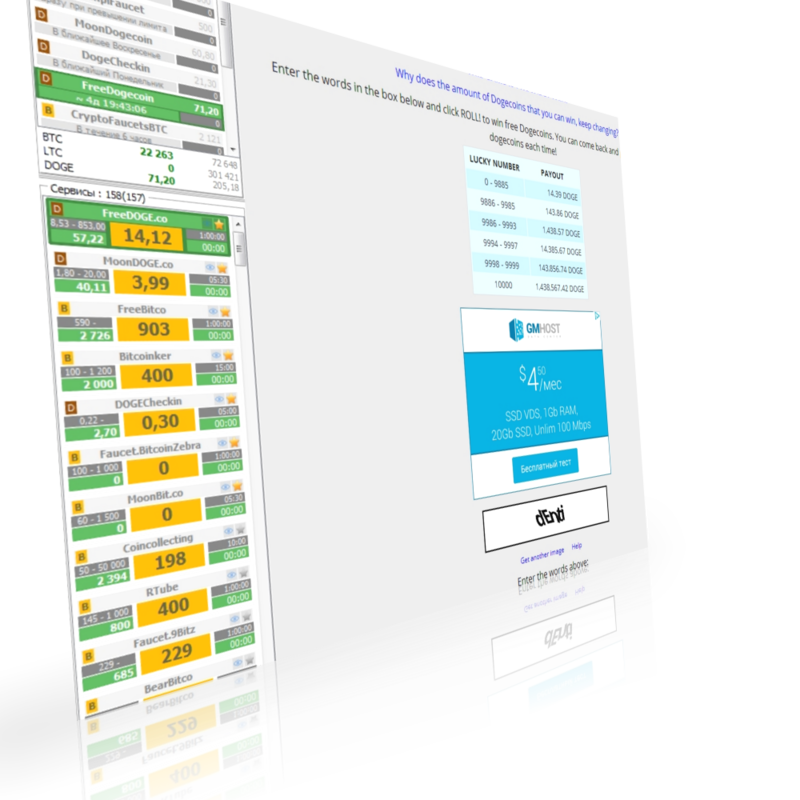 Now on to earn Cryptocurrency faucet-sites has become much easier. Forget to search for paying sites, remember the period of issue Satoshi, tracking balances on faucets and microwallets, as well as the approximate dates of payments - all this and more will take the KEG and you only have to enter a captcha and observe how to collect more and more Satoshi. Possibility to hide a specific faucet or set favorites (will be listed in any case and to have the highest priority when sorting), etc. Possibility to set your delay times faucet under such conditions as "no funds", "error of loading site", etc. Bitcoin - Cryptocurrency is one of the types of digital currency, which was created in 2009, is not known programmer (or a group of programmers) under the pseudonym Satoshi Nakamoto in Japan. The system is peer-to-peer; users can transact directly without needing an intermediary. Transactions are verified by network nodes and recorded in a public distributed ledger called the blockchain. 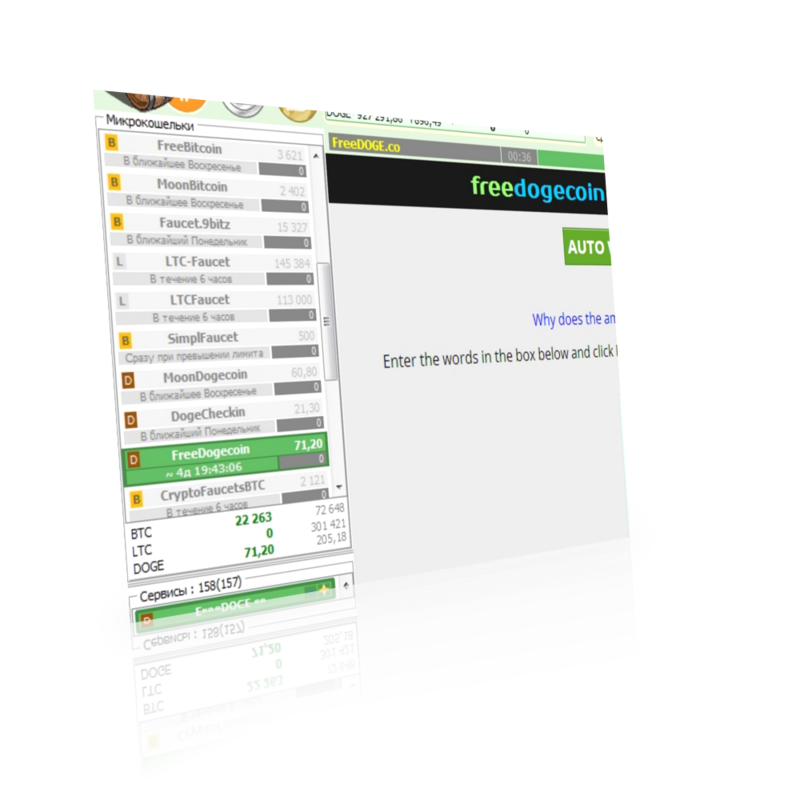 Bitcoin faucet - is website that gives out "free" bitcoins (BTC) in exchange for doing a simple task, such as solving a CAPTCHA. In order to earn bitcoins also you need to enter your wallet (Bitcoin-address). If you find out about the new faucet-site or the owner of this website, you can offer it to add it to our database. After verification site and if absence of it in the our list, it will be added. 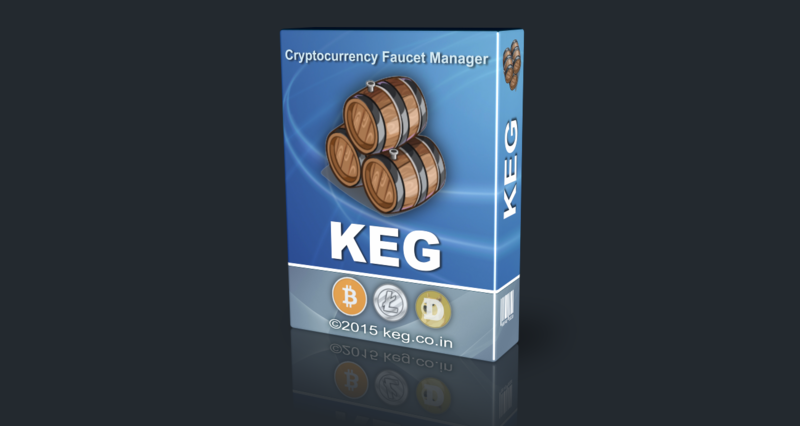 KEG more than rotator - Manager Cryptocurrency faucet-sites with a flexible system configuration shows and sorting list faucets. KEG will help you save time and get more money.